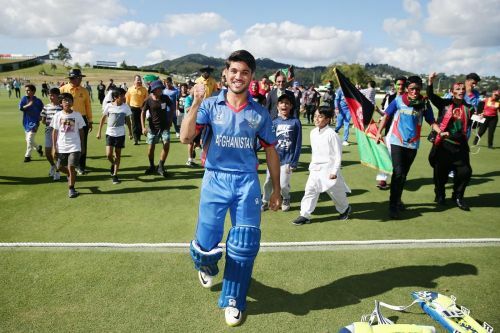 2018 has been the most significant year in the history of Afghanistan Cricket. First, they emerged as the winners of the ICC WC Qualifiers 2018 to book a place in the ICC WC 2019. Then, they gained Test status and played their maiden Test against India. Later on, they defeated Bangladesh, Sri Lanka and tied a match with India in the Asia Cup. 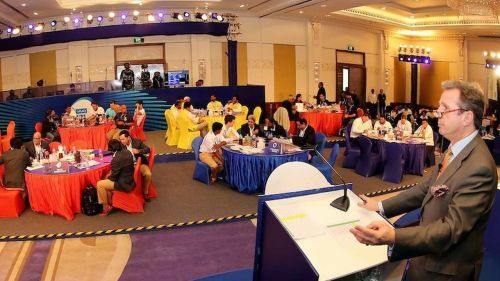 Recently, they completed the inaugural edition of their new T20 league, Afghanistan Premier League. Mohammad Nabi’s Balkh Legends were the winners of the inaugural edition of APL. APL 2018 is evidence of the abundance of cricketing talent in Afghanistan. Besides, a plethora of overseas stars once again showed their class in the newly launched league. With the auction for the Indian Premier League 2019 season scheduled next month, let us look at five standout performers from APL 2018 who can bang an IPL contract in the upcoming auction. Qais Ahmed is the latest addition in Afghanistan’s long list of talented spin bowlers. The 18-year old leggie bagged the MOM award in the recently concluded APL final. Playing for eventual champions Balkh Legends, he registered his maiden 5-wicket haul against Rashid Khan’s Kabul Zwanan. Since leg spinners are labelled as ‘most wanted’ in the limited-overs format, it will not be a massive surprise if Qais lands an IPL contract in the upcoming auction.